For centuries symbols have been used as a means of identification, often in an immediate, compact and powerful way. For some 2,000 years Christianity has had a symbol that is universally recognised – a simple cross. Yet the cross represents not the character, life or teaching of the founder of Christianity, but the gruesome way in which he was put to death while still in his early thirties. - Why has the symbol remained so universally popular? 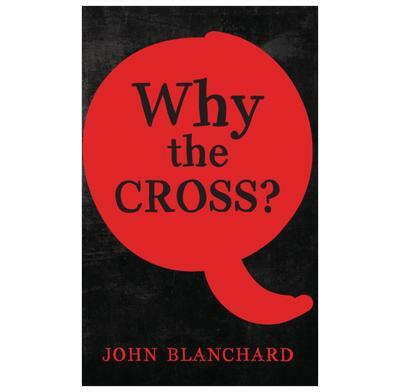 - Was there anything unique about the crucifixion of Jesus? - Why was he put to death? - What difference can it make to me today?